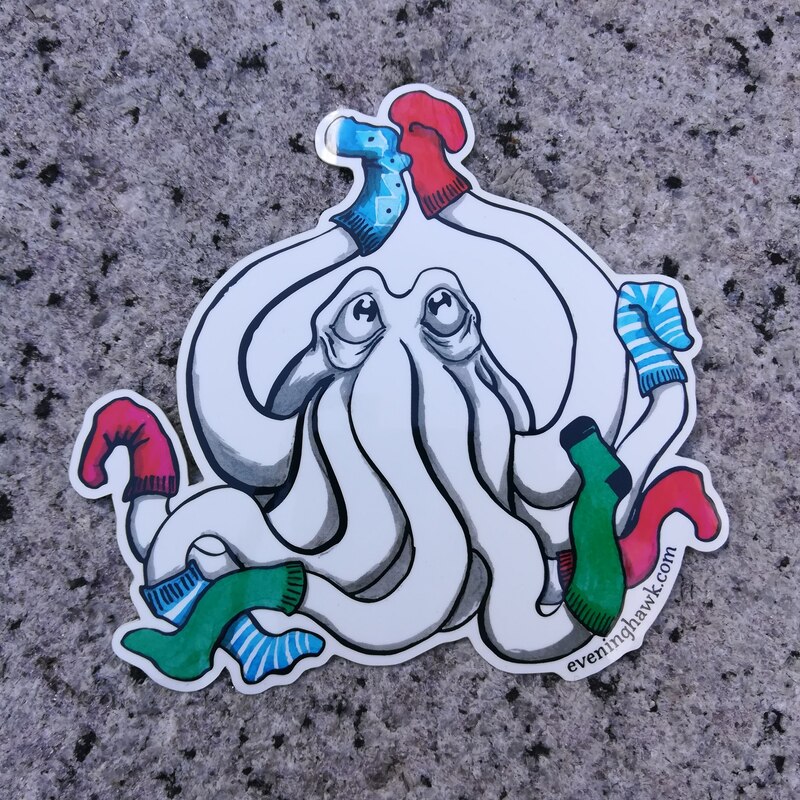 Behold the Socktopus! Get it? 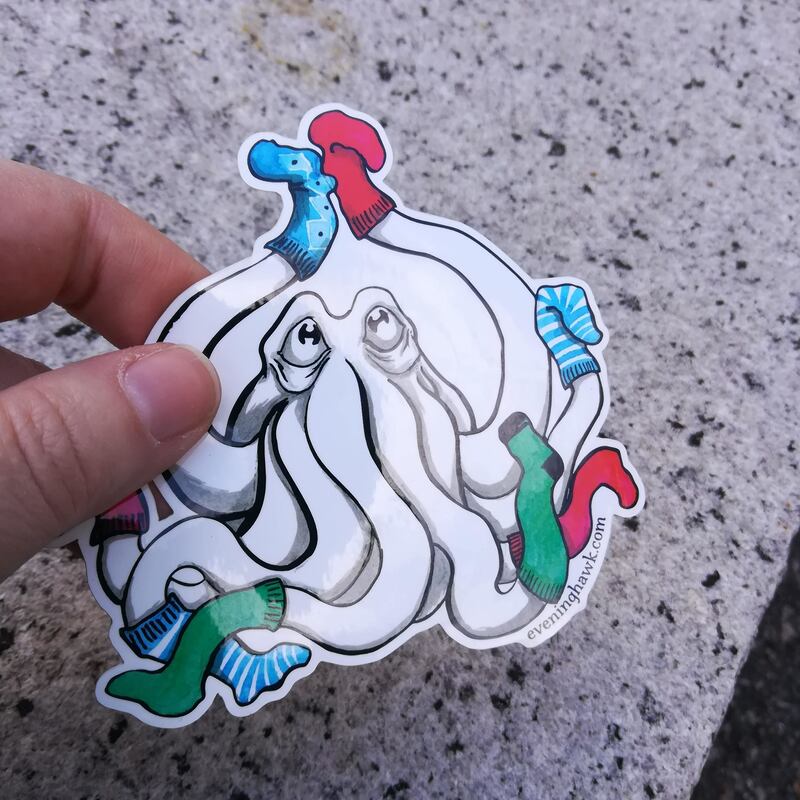 "Sock", "octopus"? hehehe.